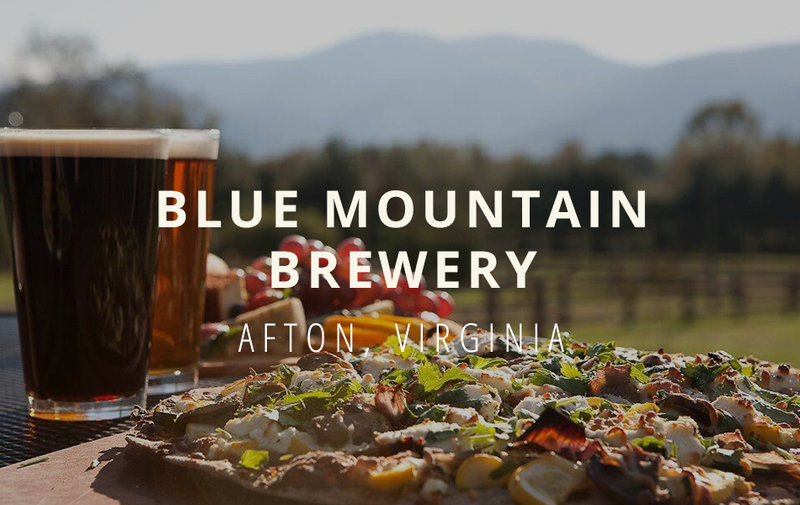 The classics from Blue Mountain, available in bottle, can and keg 365 days a year: a noble-hop-laced Pre-Prohibition Lager, a cold-aged German Ale, an Orange Infused IPA, an aromatic DIPA and a Pale Ale made with as much of Nelson County as we can pack into it. 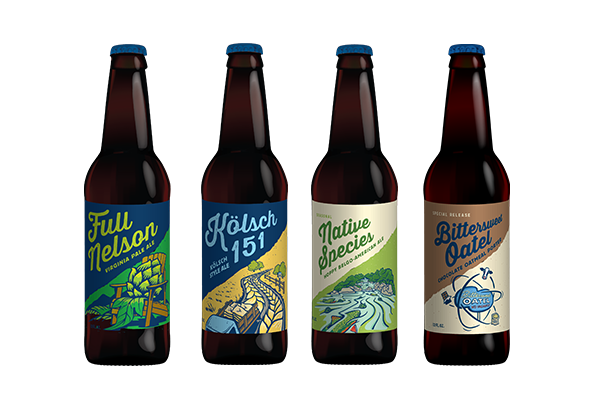 We spice up our core lineup with 4 seasonal releases that cater to the ever-changing Virginia weather: A Hoppy-Belgo-American Ale, a refreshing Summer Wheat Beer, an ode to our favorite German holiday in the fall and a festive Holiday Ale for the Yuletide season. 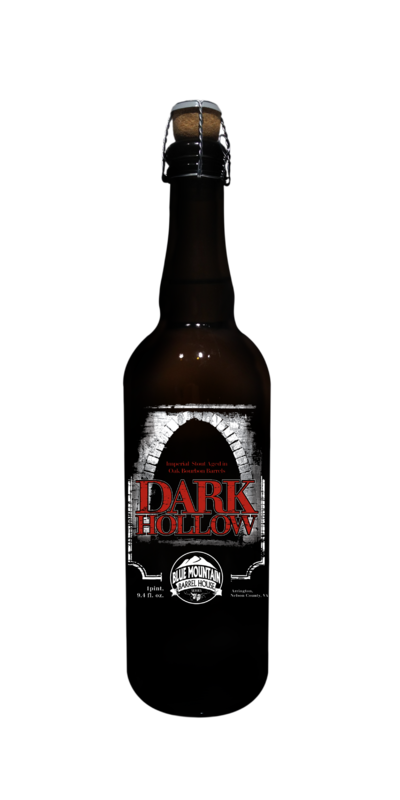 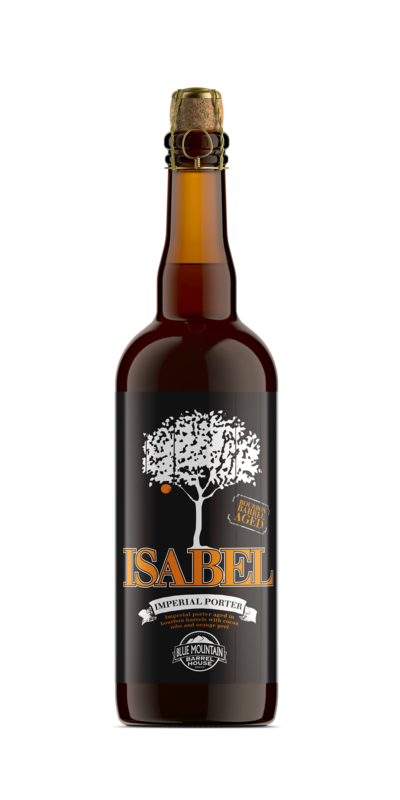 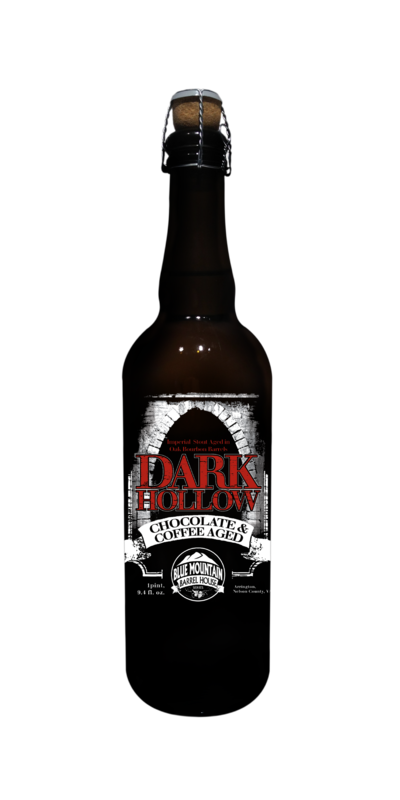 Our Barrel House Series features several experimental brews as well as our classic, award-winning Imperial Stout, Dark Hollow. 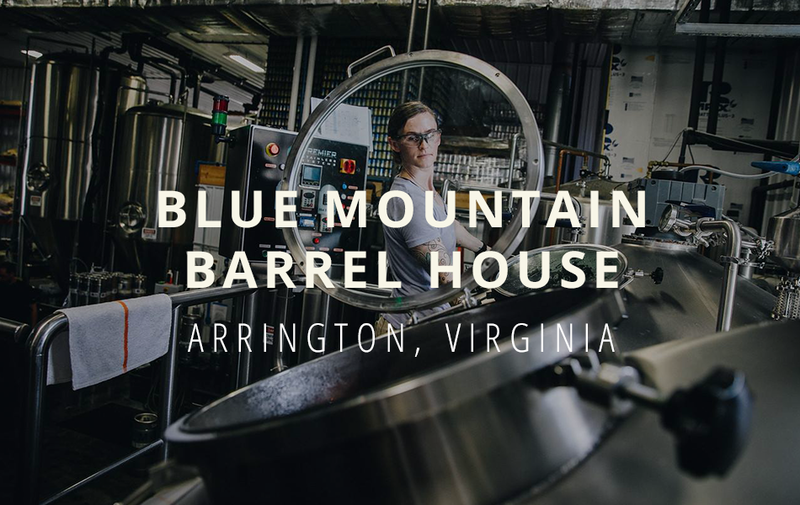 All of these beers are made at the Blue Mountain Barrel House in Arrington Virginia, famous for its Barrel aging techniques. 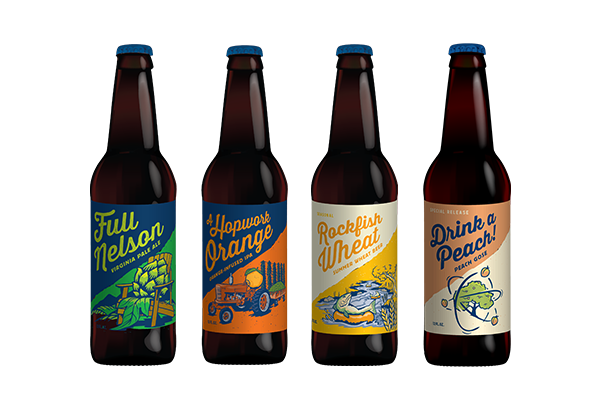 The Range 12-pack variety series features three each of four different beer styles to match the season. 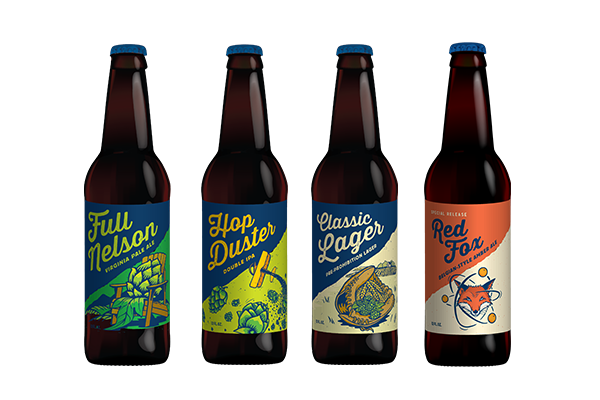 The Range is a fantastic representation of the variety of beers we brew at Blue Mountain. 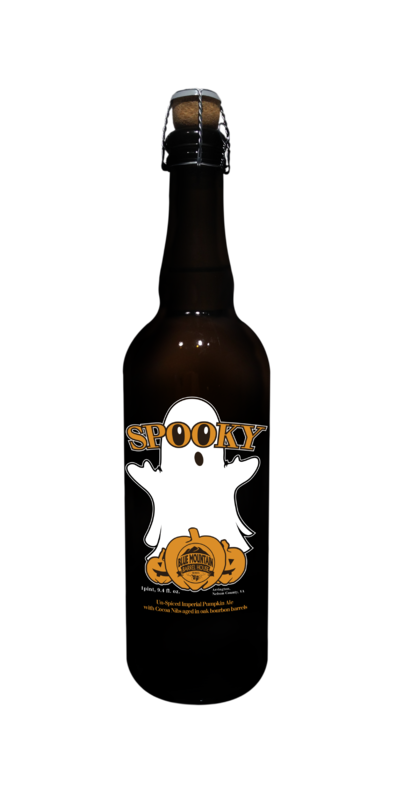 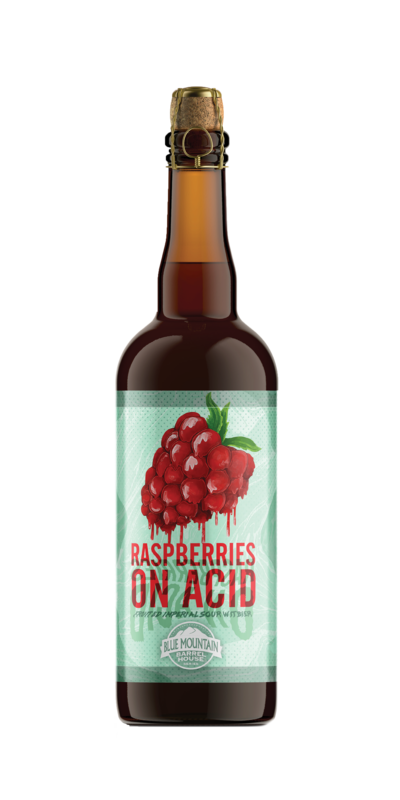 Each season features a special “pub-only” beer as one of the offerings. 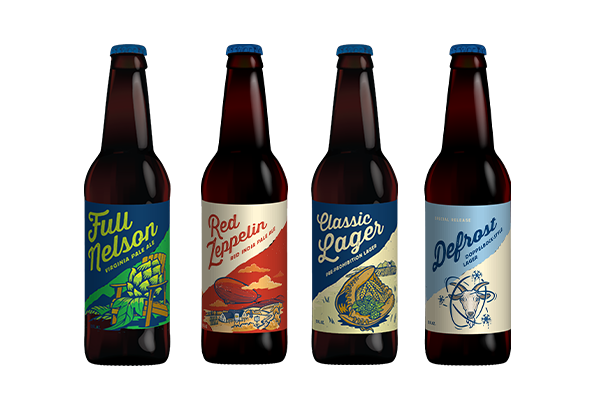 These special beers are only available on draft at our brewery locations or in The Range 12-packs.